First time home buyer ALERT. Completely detached home. Renovated in 2016 with newer kitchen, flooring, bathrooms, fresh paint, double panel windows, French doors, and a cedar deck and more. Open concept Living and Dining Rooms and Big Solarium and Foyer on the main floor. Nice sized Master bedroom & 2 more bedrooms and Extra storage up. Newer roof, Hot water tank and furnace. French door in the Living room will lead you to the Fully fenced backyard. 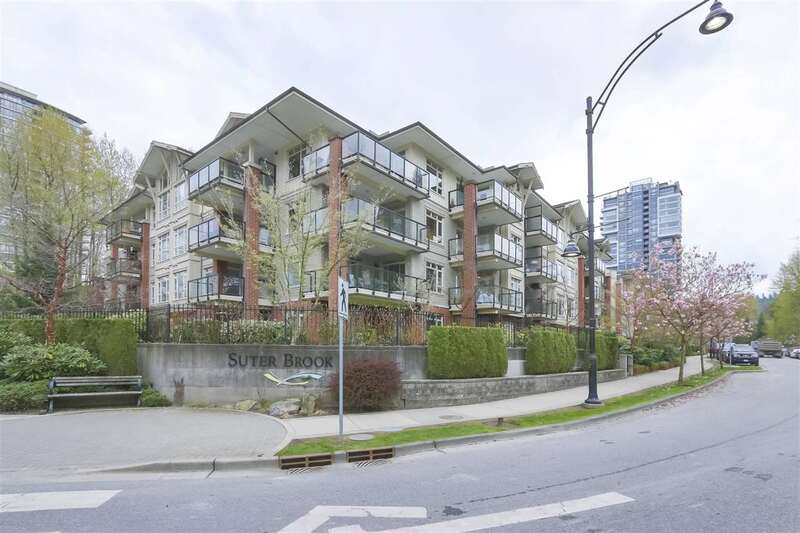 Central location close to Coquitlam Centre, West Coast Express, and easy hwy access. Open: Sat & Sun (Apr 27 & 28) 2p - 4p.